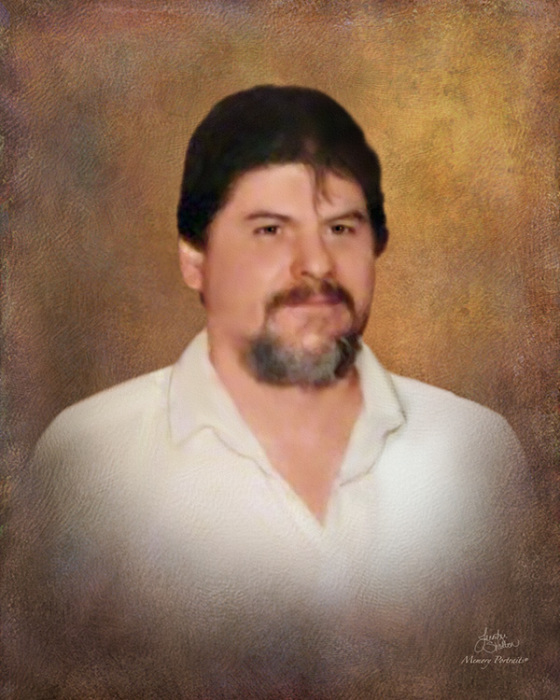 Jesse Selestino Ensinia, 69 of Waxahachie, passed away Wednesday, January 16, 2019, in Waxahachie. He was born August 6, 1949, in Ike, Texas to Selestino and Beatrice Ensinia. He married Gloria Rodriguez on June 1, 1968, in Waxahachie. He was a lifelong resident of Waxahachie and had a strong faith in Christ. He loved fishing at various local lakes, outdoor cooking and working on projects. He loved his family and cherished his time with his grandchildren. He also loved spending time out on his daughter's farm. Jesse is survived by his son Jimmy Ensinia and wife Tina Ensinia of Waxahachie and their Children; Shelby Igaz and husband Tommy of Los Angeles, CA, Joshua Ensinia, Hannah Ensinia, Abby Ensinia, David Ensinia, James Ensinia, Morgan Langford, and Lauren Langford all of Waxahachie, TX; son Ryan Rodriguez of Granbury, TX; daughter Heidi and husband Glen Smith of Hamilton, TX and their children; Haley Sigala and husband Isaiah of Arlington, TX, Matt Smith of Baltimore, MD, Megan Smith of Waco, TX; daughter Lissa Gonzalez and husband Alberto Gonzalez of Waxahachie, TX and their children; Katelin Gonzalez, Alberto Gonzalez Jr. (Bert), Gloria Gonzalez all of Waxahachie, TX; 14 grandchildren in total. He is preceded in death by his parents Selestino and Beatrice Ensinia; sister Augustina and husband Joe Cantu; sister Andrea Palacious; sister Frances Hernandez and loving wife of 32 years, Gloria Ensinia in 2000. He is survived by his sister Mary Reyes and husband Cisco and brother in laws Frank Hernandez, Alfonso Gonzalez, Ray Hopgood, and Raymond Rodriguez. His sister in laws, Anita Garcia, Amelia Hopgood. The family will receive friends from 6-8 p.m. Friday, Jan. 18, 2019, with a Rosary at 7 p.m. in the chapel of Wayne Boze Funeral Home in Waxahachie, TX. Service will be at 10 a.m. Saturday, Jan. 19, 2019 at Wayne Boze Funeral Home with Pastor Humberto Jesus Sigala Mendoza celebrant. Interment will follow at the Waxahachie City Cemetery. Arrangements are under the direction of Wayne Boze Funeral Home in Waxahachie. The family request, in lieu of flowers, donations can be made to the account of Jesse Ensinia at the Wayne Boze Funeral Home.